Nottingham is a real student city so the nightlife is good. NTU is also a part of the city, which is really cool. There’s also lots of societies and things going on for students – you just have to look out for them. 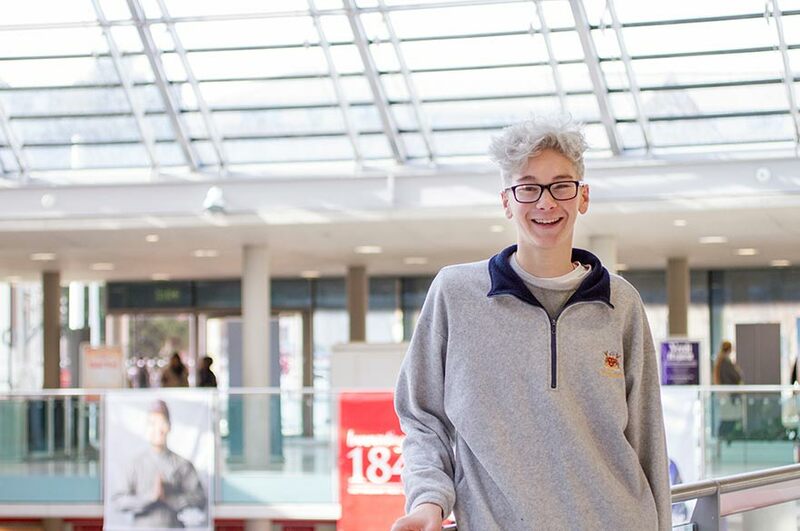 Jacob came to NTU on an international exchange semester from Massey University in New Zealand. Why did you choose the UK for your exchange? What’s your best memory from your time at NTU / in the UK? What advice would you give to other students who are thinking about studying abroad in the UK? How do you think studying abroad has helped you in terms of future career prospects? How did you find integrating into the classes here? 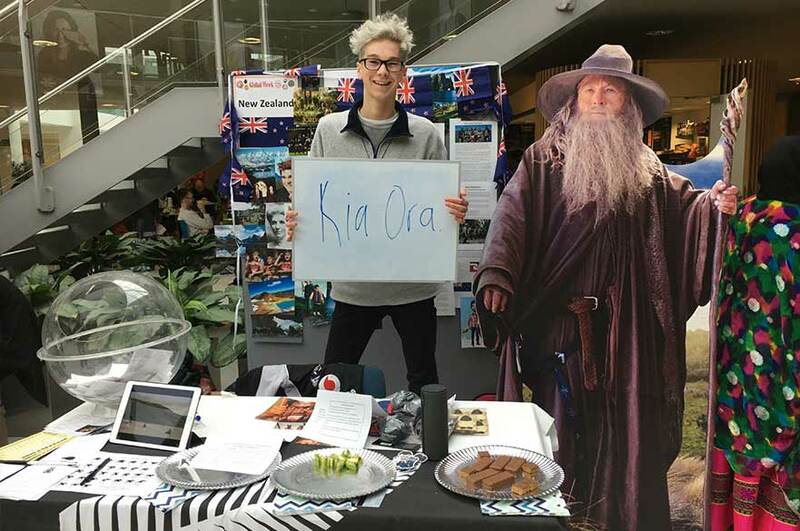 How did you find representing the New Zealand stand at Global Week?